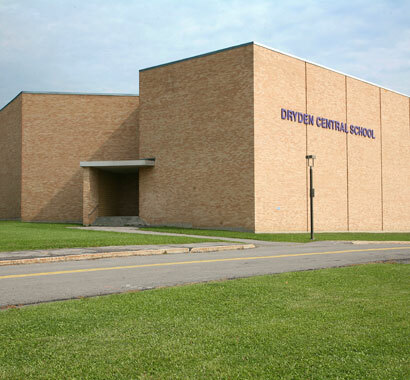 Dryden Central School District is located in Tompkins County, just east of Ithaca, NY. 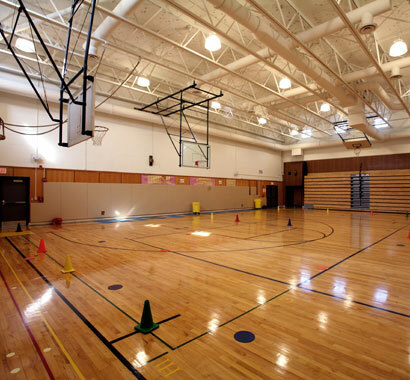 The district's three elementary schools, middle school and high school serve 1,600 students. 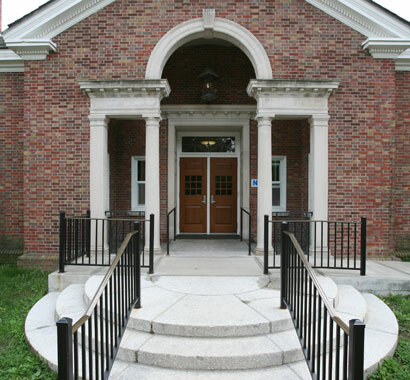 The $12.5 million project completed in 2007 involved renovations to all three elementary schools, demolition of the existing playground, and construction of a new playground. Renovations featured complete infrastructure upgrades that included roofing, windows, lighting, painting, flooring, and HVAC.